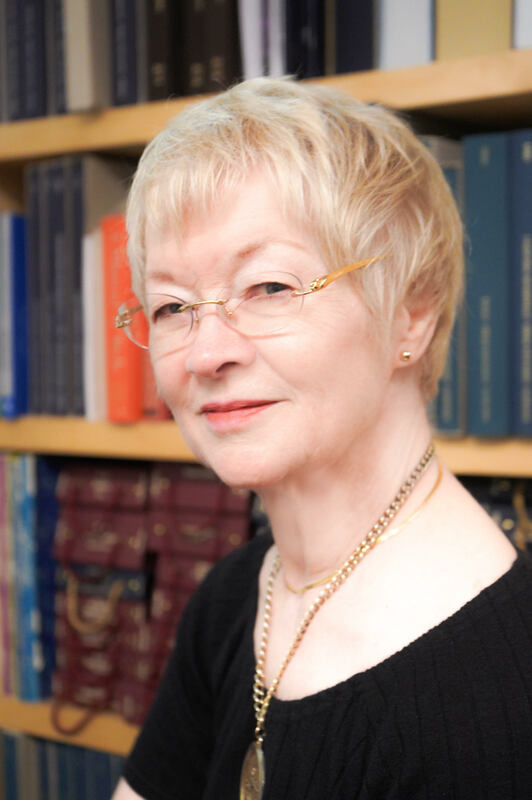 Margit L. McCorkle is an internationally renowned musicologist and music bibliographer. She is best known for her two monumental catalogues of all the works of Johannes Brahms (published in 1984) and Robert Schumann (published in 2003). Her early training in music was as pianist, harpsichordist, and fortepianist. In 1972 she emigrated from the United States to Canada, together with her husband Professor Donald M. McCorkle who had been invited to head the UBC Music Department. After his untimely death in 1978 she continued make Vancouver her base as she discovered and examined Brahms and Schumann manuscripts all over Europe and North America. Since 2007 she has been the official German-to-English translator for the texts of the enormous cumulative complete editions of all the works of Robert Schumann and Carl Maria von Weber. At the age of 18-21, Chopin was an accomplished pianist and aspiring composer; he made his debut in Vienna in 1829 in a number of concerts, including premiering his Variations for Piano and Orchestra on “Là ci darem la mano” [duet theme from Mozart’s Don Giovanni]; this work was published as his Op. 2 in 1830. In 1831, Schumann’s own works, all for piano, composed or in process of composition at this time were: Opp. 1 (Abegg Variations); 2 (Papillons); 3 & 10 (Paganini Etudes). Chopin repertoire mentioned in 1836: Etudes, Opp. 25/1, 2, 12; Nocturne, Op. 27/2; Ballade in G minor, Op. 23; Ballade in F major, Op. 38, dedicated to Schumann (Chopin played the earlier version to Schumann in Leipzig). Schumann repertoire in 1836: Schumann gave Chopin his own sonata and etudes: Possibly some of the Opp. 13 (Etudes symphoniques) & 14 (Concert sans Orchestre)? See also “Chopin” in Caranaval, Op 9 (1834-35). Schumann dedicated Kreisleriana, Op. 16 to Chopin.